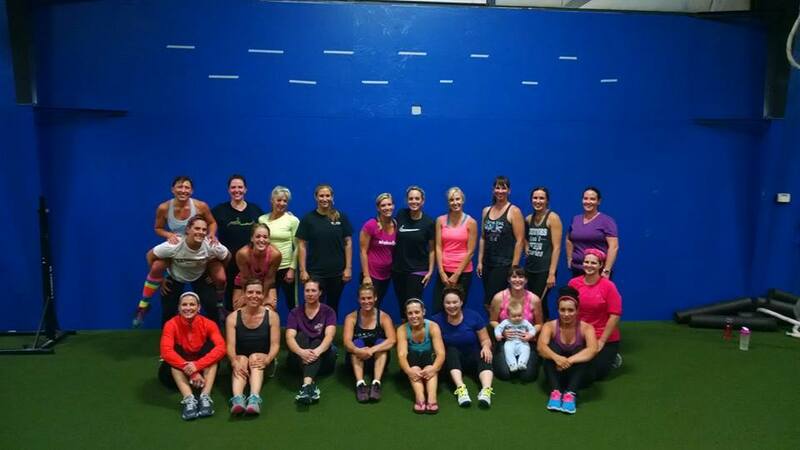 X-Camp is the best way to experience and learn the fundamental movements and lifts of CrossFit. We will spend 6 weeks training with you and other athletes new to CrossFit in a small, engaging, and fun class setting. Each class meets for an hour, 3 times per week on Monday, Wednesday, and Thursday. Sign up for free Classes! If you already have CrossFit training experience, and feel comfortable entering our regular classes, let us know. We will schedule a time for you to come in and try a session out. Check out our schedule of upcoming X-Camps, decide when you want to get started, contact us by phone or email to make sure there is space available in that class, get registered and get started. It is that simple! Expect to be a bit nervous! It is natural to feel a bit uneasy when you start down a new path. No worries though, we all have been right where you are at some point. We will be with you throughout your journey!